Lansfield Engineered Hardwood - 3" Oak - Allegheny Collection Natural / Oak / Urethane with AO / Standard / 3/8" X 3"
Natural / Oak / Urethane with AO / Standard / 3/8" X 3"
The Allegheny Collection provides a distinctive grain pattern in a precision-milled, 3/8-inch engineered hardwood floor that will add exquisite beauty throughout your home. 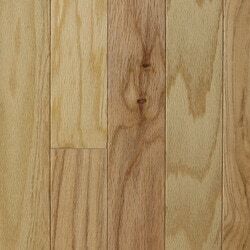 Offered in many beautiful colors of oak, hickory and maple, this American-made collection is available in 3- and 5-inch widths, is backed by Lansfield's durable finish. Warm & Homey: This visual has a traditional look and warm feel that only a hardwood floor can provide. Great Value: Allegheny Tavern offers all the benefits of living on a hardwood floor at an affordable price. Easy Installation: Allegheny's profile is a tongue & groove which is preferred by professional installers and easy for DIYers. 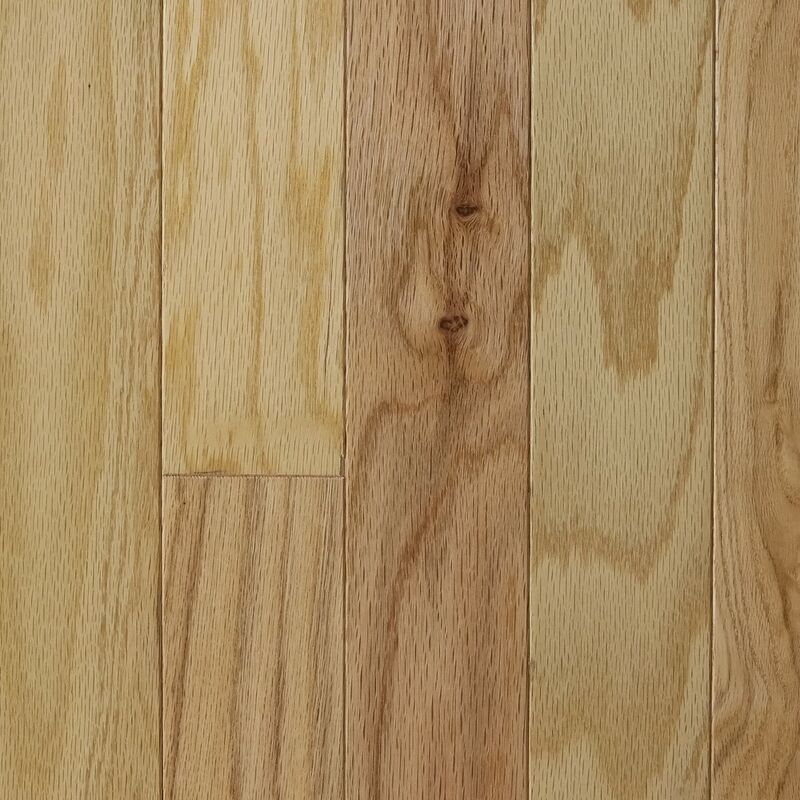 Crystal Clear, Durable Finish: Lansfield employs the latest technology in abrasion resistance while letting the natural beauty of hardwood shine through. 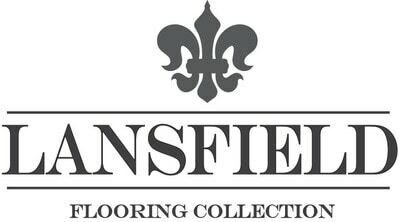 American-made: Manufactured here in the US by hardworking Americans who take pride in producing the finest quality flooring.